View basket “Herdade dos Lagos Branco, Alentejo” has been added to your basket. 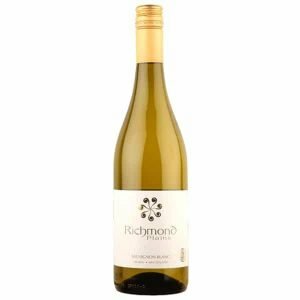 A vibrant blend of predominantly Bacchus and Reichensteiner grapes which displays the fine fragrance and lingering fresh fruity flavours typical of these varieties. 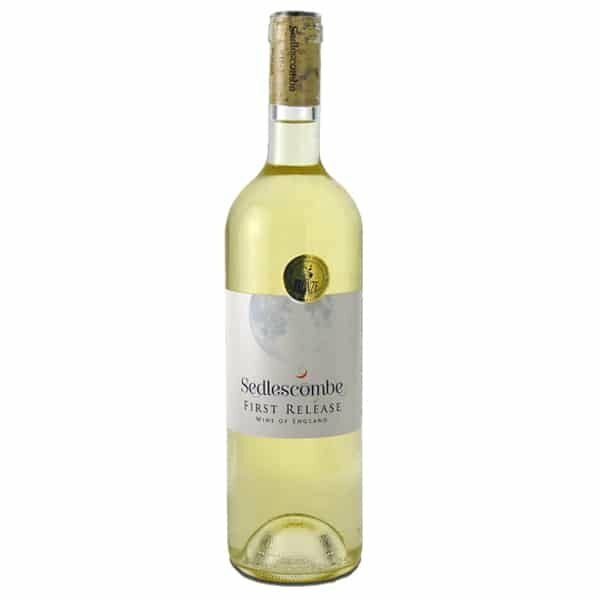 Maturation on the lees Muscadet style has added zip to this lively wine with a zesty grass and elderflower aromas, hints of honey and ripe fruit, and a full-flavoured crisp apple finish. 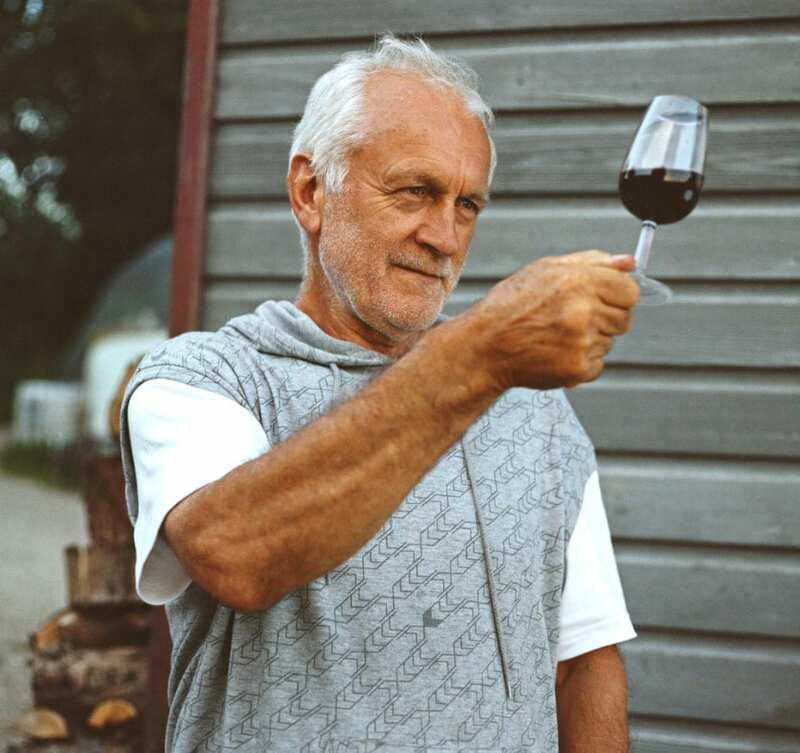 In 1972, after planting his first acre of vines, Roy Cook left for Germany where he met Irma (his future wife). They returned and became pioneers of organic viticulture in the UK, more recently taking up biodynamic methods also. 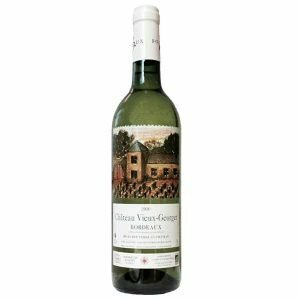 Despite the increasing unpredictability of the English climate they produce high quality fruit for their crisp, dry white and soft, fruit-driven red. Vineyard size 7 hectares. Organic since 1983. This is a vibrant blend of predominantly Bacchus and Reichensteiner grapes. 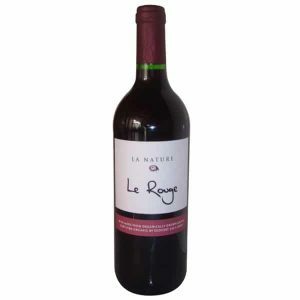 As a result it displays a fine fragrance and lingering fresh fruity flavours, typical of these varieties. 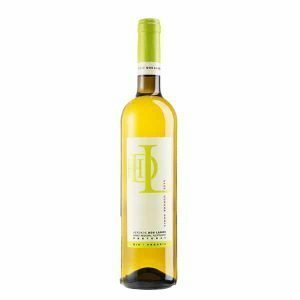 Maturation on the lees Muscadet style has added zip to this lively wine with a zesty grass and elderflower aromas, hints of honey and ripe fruit, and a full-flavoured crisp apple finish.